Changed naming of some items to prepare for merge. Linked Abraham's stand and lean to balcony if you want to scrap it. Changed naming of items to prepare for upcoming merge. 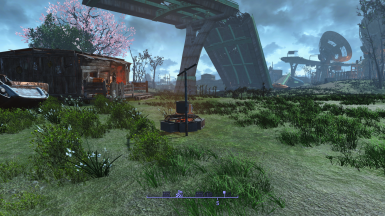 Finch Farm Startup is in the series of startup settlement mods that I am going to develop. 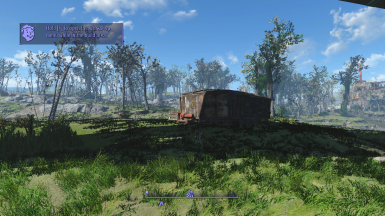 In this series, I am trying to keep the flavor of the settlements while improving the usability of the settlement and reducing time spent site prepping. 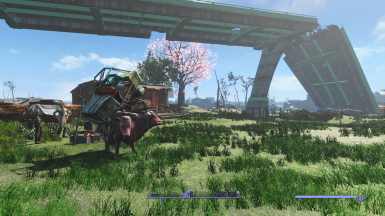 Finch Farm is a unique settlement and I spent a fair amount of time deciding what to do with this location. So I started with the basics like cleaning up vines, garbage, trees, bushes....etc.. I wanted to leave the house mostly alone because it is lived in and so it would have knick knacks and whatnot. So I stuck to what I do best, clean it up and keep it simple. ;-) But....I did give them cleaner furniture because they keep their stuff clean right?! They have scrappable beds now if you like to replace them with clean beds like I do. And I retextured the ground under that trash heap so if you clear it, it looks nice. 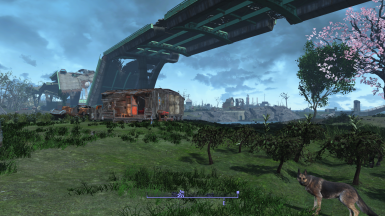 And yes, you can build on top of the overpass, that isn't my mod, that is in the vanilla game. 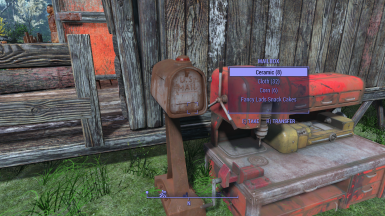 >All of the materials gained by scrapping and the items that were scattered about Finch Farm are located in the mailbox next to the workbench. To get the item list, I loaded a game with no scrapping mods. I performed a 'scrapall' and then retrieved everything that wasn't scrapped. I looked at what was available and then placed those items in the mailbox. You are not losing anything in the way of materials, you just don't have to do it yourself. >The building budget has been increased.